The full shopping report here (in Romanian), meanwhile on shopaholicsite.com just the outfit details. 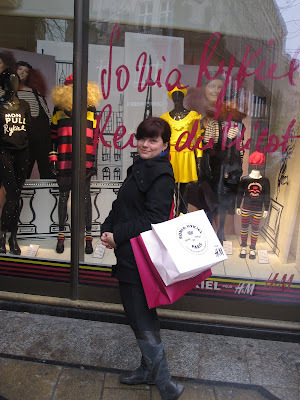 you´re lucky, I want shopping too!!! I want to shop with you.